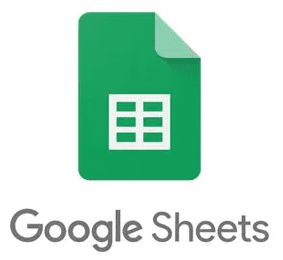 Need to integrate Zoho CRM with Google Sheets? Push your Leads, Contacts or any other information to Zoho CRM with a few clicks! The extension works with selected by user Zoho CRM modules. 1.Install the Extension. Specify Zoho CRM access token. 4. Sync the Leads from Google Sheets to your Zoho CRM. - Create a new project. - Click Enable API. Search for and enable the Google Drive API. - Create credentials for a Web Server to access Application Data. 4. To start downloading, enter the Goggle Sheets link (Note! Open access to the Google Sheet - Anyone who has the link can access), then click on Next button. 5. Select the name of the Sheet. 6. Select the name of the module to which the data will be loaded. 7. Match the google sheet import fields with the data in Zoho CRM. 8. Select the option, «Download now» or «Add to Task Scheduler» option to load the data on a schedule.